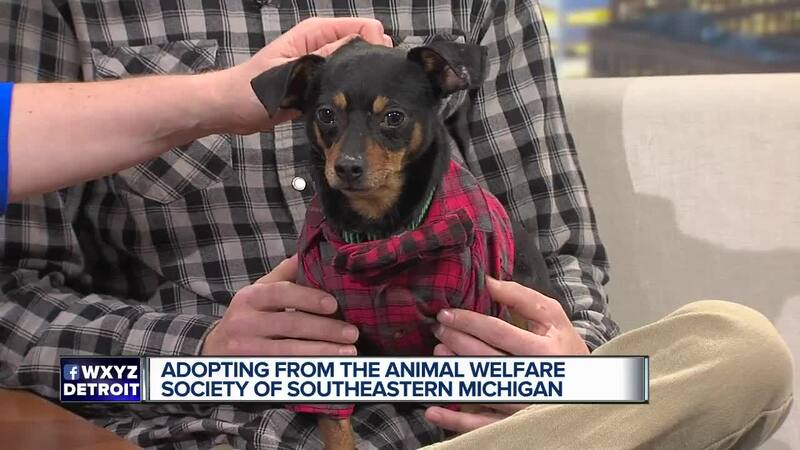 SOUTHFIELD, MICH (WXYZ) — The Animal Wefare Society of Southeastern Michigan has been very successful in finding many cats & dogs new homes. The organization can increase our adoptions with your help. Foster homes are always in demand, and temporary housing would save many animals from the fate of a shelter. AWS can provide everything you'll need for a short stay before permanent placement.